A blog post led to this! I have written previously about using news stories to insert yourself into the story. There are a three critical questions you must consider if you wish to use this method to get your blog/post or site more widely know. 1. What do you believe in? What do you stand for? In some cases this is difficult to work out. Do you have a mission statement that might help you? If your goal is to provide reliable and secure mobile payments, for instance, you might insert yourself in stories about mobile or internet security breeches. 2. Do you have an opinion? Having an opinion helps on social media. If you pull your hair out that people aren't upgrading their Windows software or anti-virus protection, allowing hackers easy access to their passwords for instance, I think you are allowed to show frustration. The corporate mode of operation, in which everything is cool, lacks passion these days. Think about injecting some. 3. Do you know when to stop? You can get thousands of visitors to your site in a day if you create a powerful post, but you should also know when to shut up. Newsjacking isn't just about getting hits. It's about injecting what you want to say into the conversation, then stepping back. Do you have any successful experiences of newsjacking you want to share, any observations on how to get this technique to work properly? Please use the comments below. 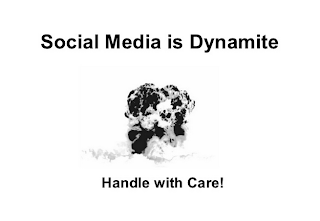 I have created a seven slide online presentation on how to plan for social media. It proposes a six monthly cycle for all organisations based on an audit - plan - implement - audit cycle. I suggest a six monthly cycle, as the social media world is changing so rapidly. If you have any comments on the plan let me know. 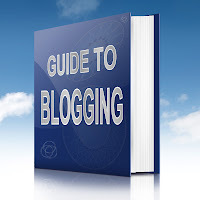 Creating blog posts, whether it be for your own blog, a group blog, a LinkedIn post, a Facebook post or a community blog, is one of the key social tasks in the new online world most businesses now live in. But what do we need to do to get it right? 1. The first type of post, or series of posts, is to provide something useful. This is the basis for many blogs. Something useful can include: guides, FAQs lists, teach-what-you-do posts, illustrations of your product/service in action, case studies and product manual excerpts. 2. A second type of post, or series of posts, is anything to do with corporate social responsibility. Do you sponsor a charity, help a sports club, run an event for ex-employees? All of these can be featured in posts. 3. A third type of post is a free to enter contest. The prize may be small, but everyone likes to win and if you don't charge for entry it's not a lottery. You can use something like www.random.org to pick a winner from everyone who comments and shares your post, for instance. Most blogs number each comment you get. 4. A fourth type of post is brand news. News about new products, launches and updates can all be posts. 5. A fifth is about job opportunities. 6. 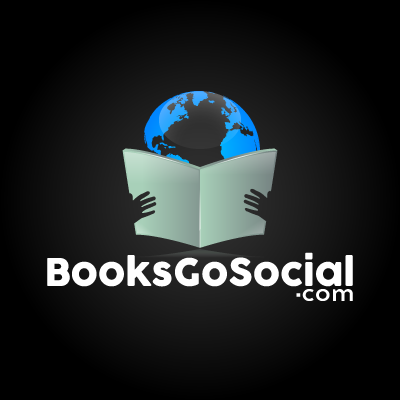 A sixth is about special promotional offers exclusive for the readers or not. 7. And finally, a seventh are simply ads for your business. I suggest keeping these to 10-20% of your posts at a maximum. If you mix these post types and establish a cycle of posts, new product news every month, job postings every two months, a guide to an aspect of your service every two weeks, you will build an easy to manage schedule.